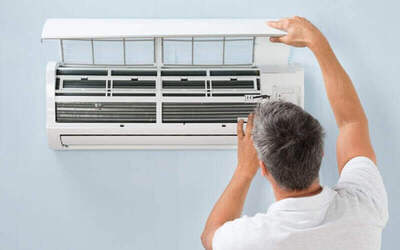 Over time and usage, air-conditioners start to break down and begin to lose their quality. Get your air-conditioners back in tip top condition with this chemical service. Included in this package are outdoor chemical cleaning, gas top up, filter and cover cleaning, drain pipe flushing, and more. Limit 1 voucher per house. Valid for 1.0HP - 2.0HP only. Surcharge for inverter aircond unit, ceiling cassette, and ceiling exposed. Kindly call to confirm before purchase. Spare part replacement and repair are not included in service charge and are subjected to additional charge if needed. Valid within Klang Valley area (kindly call to enquire). Surcharge of RM100 applicable for R410A gas and RM120 applicable for R32 Gas.